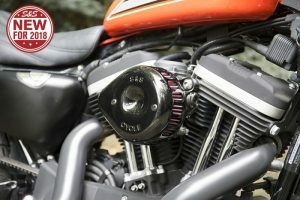 S&S Cycle’s Quickee pushrod tube kits are a fundamental part of any v-twin cam install and have saved thousands of hours of service time since they launched years ago. Cut the stock pushrods, install the Quickee pushrods and adjust to length, no need to pull off the top end of the motor. 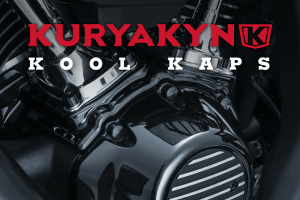 Our latest version includes gloss black powder coated tubes designed to complete the blacked out look of a well appointed motor while still adding subtle contrast against the matte finish of the cylinders. Available for the 1999-2017 big twins as well as 2017-2018 M8 applications as complete kits with Quickee pushrods or just blacked out covers. Rollies Speed Shop are AUstralia’s largest S&S dealer, and have specialised in V-Twin motorcycles for 40 years. To learn more about Quickee Pushrods or any parts from the S&S range, call Rollies on (07) 3252 5381 today.